Aberlour – Quality Under The Lens! Aberlour, the award-winning single malt whisky, has brought its artisanship and craft to life by linking up with up-and-coming photographer and bassist for the world-famous band, Mumford & Sons, Ted Dwane, as the exclusive partner for his inaugural solo photography exhibition, ‘A Show of Faces’, that featured in Shoreditch, London earlier this month. Dwane, who already has a keen interest in single malt, takes a unique and intricately crafted approach to photography using hand-developed single edition prints that provide layers of contrast, and remain the unique and only result of the photo. This approach strongly mirrors Aberlour’s reputation for crafting a malt of superlative quality and careful curation of ex-sherry casks to provide the rich and intense sherry-cask influence to its range of single malts. Talking of Aberlour, the final countdown to Monday’s Aberlour Tweet Tasting has begun! You can view the tastings by watching the hash tag #AberlourTT on Twitter and follow the tweets. 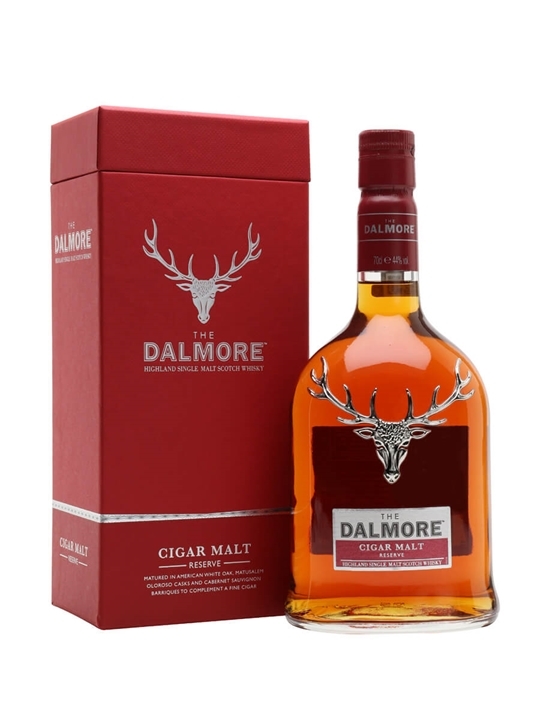 70cl / 44% / Distillery Bottling – The second coming of the Dalmore Cigar Malt, relaunched in an eye-catching red box. Fans of the previous edition will definitely want to get their hands on this. 70cl / 50% / Douglas Laing – A bottling from the turn of the millennium. 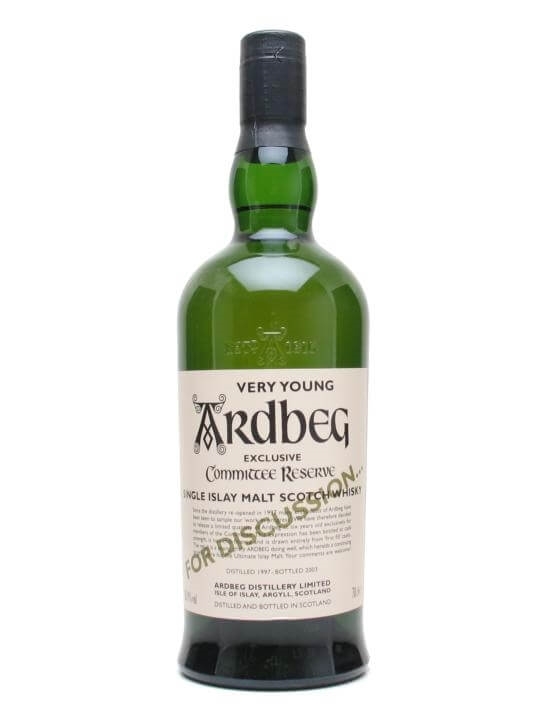 Distilled back in 1972 at Ardbeg, aged for 27 years and then bottled in January 2000 by Douglas Laing for the Old Malt Cask range. On 24th October in London, Glenlivet organised a tasting of their new Guardian’s Chapter. Guardians of The Glenlivet were invited to vote for their favourite expression (out of three selected by Master Distiller Alan Winchester). It was a great opportunity to taste the three new expressions and to cast my vote on which one I thought was the best. The Guardians’ votes will be counted and the winning whisky will be proclaimed “The Guardians’ Chapter”. A limited run of 2000 9 litre cases will then be released globally from February 2014. But … the good people of Glenlivet took pity on me and sent me my very own tasting pack. CLASSIC – fruity with soft sweet caramel and toffee notes. EXOTIC – rich with warm spicy notes. REVIVAL – fruity with a creamy sweetness. Nikki Burgess, Brand Director for The Glenlivet, said: “Choosing a Scotch whisky is normally a privilege reserved for a very select handful of experts revered for their knowledge, passion and experience. With The Glenlivet Guardians’ Chapter, we wanted to recognise and reward the knowledge, passion and experience of our Guardians and invite them to write the next chapter in The Glenlivet’s history. Here are my tasting notes … and my final verdict! Classic – 48.7% ABV – non chill filtered. Nose: Quite woody with a heady scent of spice. Palate: Sweet, fruity, slight caramel. A rich, fruit cake mixture before it goes in the oven! Finish: Spicy, peppery and warm – a short finish. Overall: I can see why they’ve called it the classic! It contains all the flavours you’d expect from a Glenlivet. Exotic – 48.7% ABV – non chill filtered. Nose: A golden syrupy coloured malt with aromas of caramel and toffee. Palate: Very thin feel on the tongue. Sweet, almost chocolatey flavours. Hints of spiciness to come. Finish: Mmm … spicy and fiery with a medium to long finish. Overall: Incredibly light malt that packs a spicy punch. Revival – 48.7% ABV – non chill filtered. Nose: A pale straw colored malt, easily the lightest of the bunch that gives aromas of vanilla and fruit. Palate: Syrupy sweetness that tickles on the tongue with flavours of vanilla and fruits. Finish: The fruit and sweetness lingers and a moderate spice comes through. The sweetness goes on forever! Overall: Almost like a dessert whisky. Such an usual taste! The CLASSIC is simply that, a classic. Welcoming at anytime and a great companion sitting by the fire on a cold, wintery night. The EXOTIC is very much like a breath of fresh air. With it’s spicy finish it’s a definite pick-me-up and would make a great party malt. But, the one I’m going to go for is REVIVAL. It may not be everyones choice but I loved it for daring to be so very different! With a tingling sweetness and fruity flavours I think it would be a great malt for the connoisseur and novice alike. It would be very welcome as a pre-dinner aperitif, a dessert style malt and as an after dinner malt to savour with friends. In fact, welcome at any time! 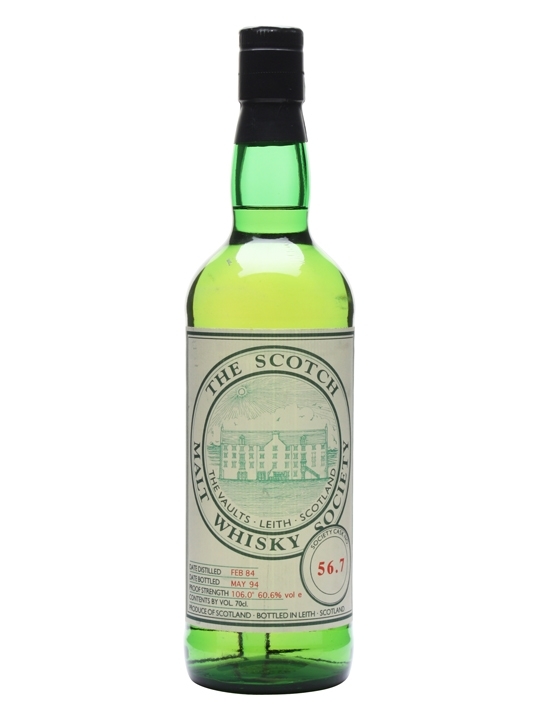 50cl / 58.1% / Scotch Malt Whisky Society – The first bottling from the Scotch Malt Whisky from distiler 114 (aka Longrow), distilled in 1990 and released in 1999 ready for the millennial celebrations. 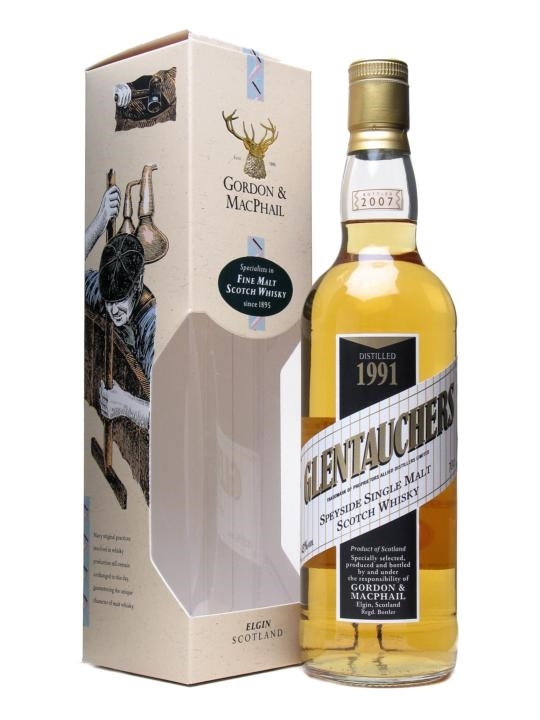 Whisky Auctions – Sold To The Online Shopper! How can whisky collectors and connoisseurs buy and sell fine whiskies now that eBay has banned Scotch sales? Well, there are now two new kids on the block! Whisky Auctioneer aims to be the best online whisky auction site. Formed this year by Iain McClune the ex-Manager of Royal Mile Whiskies (Edinburgh) it is based in Perth, central Scotland. Whisky Auctioneer aims to be the most comprehensive, user-friendly website for the buying and selling of whisky worldwide! At the moment they are Offering an introductory offer to sellers of 0% commission until January 31st 2014. The inaugural auction began on 22nd November and will end on the 1st December. At present it has 162 lots. Registration is free and easy with Worldwide shipping also available. AuctionWhisky.com is now open for business. It offers an easy to use, safe and secure platform for collectors, connoisseurs and professionals to bid for and sell rare Scotch and world whiskies in real time. AuctionWhisky.com is powered by award winning, Edinburgh based, international Scotch whisky retailer TheWhiskyBarrel.com. With a zero buyer premium and fast shipping to over fifty countries including the USA, Canada, Japan, Australia and the United Arab Emirates, the Auction Whisky web site makes buying and selling whisky collections really simple. Alastair Brown, founder of The Whisky Barrel, said. “The pace of demand in 2013 for collectable whiskies from distillers such as GlenDronach, Glenfarclas and Bruichladdich has been frankly remarkable. Our retail demand is outstripping supply as the world’s thirst for, in particular, the finest vintage single malt Scotch booms, leading to very active third party resale. There is an increasing interest with collectors for whiskies from Scotland’s lost distilleries. These single malts include Port Ellen, Rosebank and Brora. In addition whiskies from closed Japanese distilleries such as Karuizawa and Hanyu are much sought after. Demand is also strong for fine and rare American Bourbon whiskey. 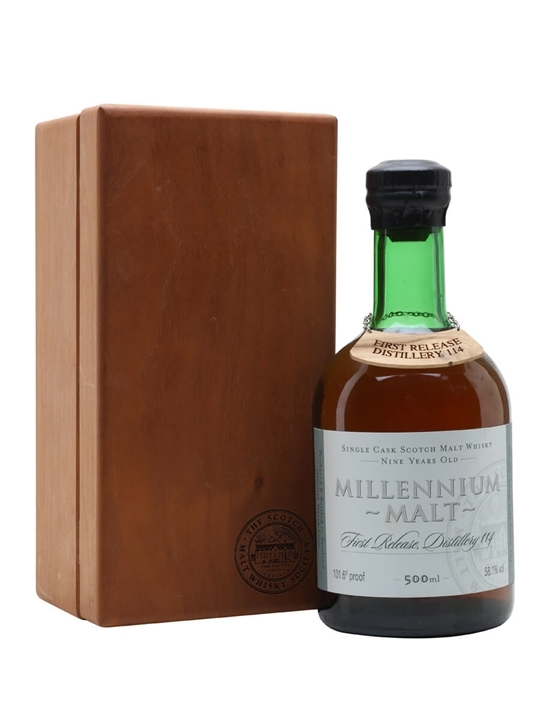 Uniquely, AuctionWhisky.com arranges uplift of seller’s whisky collections from their home or workplace in over 50 countries with full customs clearance to repatriate rare Scotch back into Scotland for sale at the live internet auction. AuctionWhisky.com accepts payments using VISA, MasterCard and American Express. 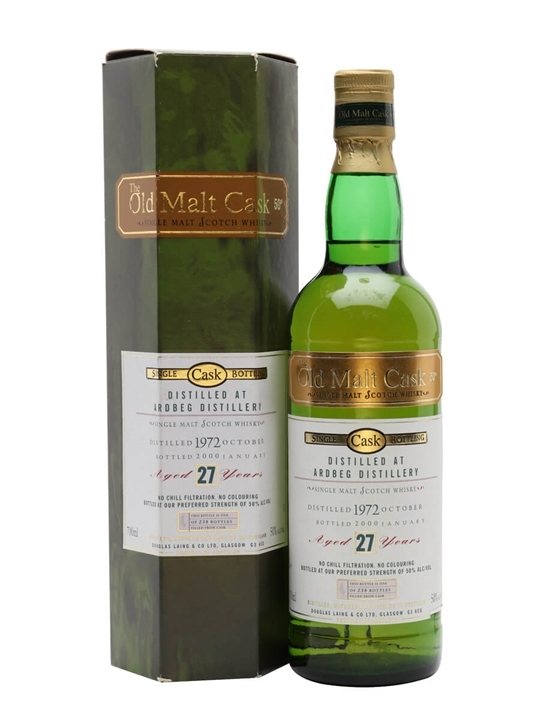 70cl / 60.6% / Scotch Malt Whisky Society – A single cask bottling from the SMWS of whisky from distillery 56, now closed. Distilled in 1984 and aged for 10 years. 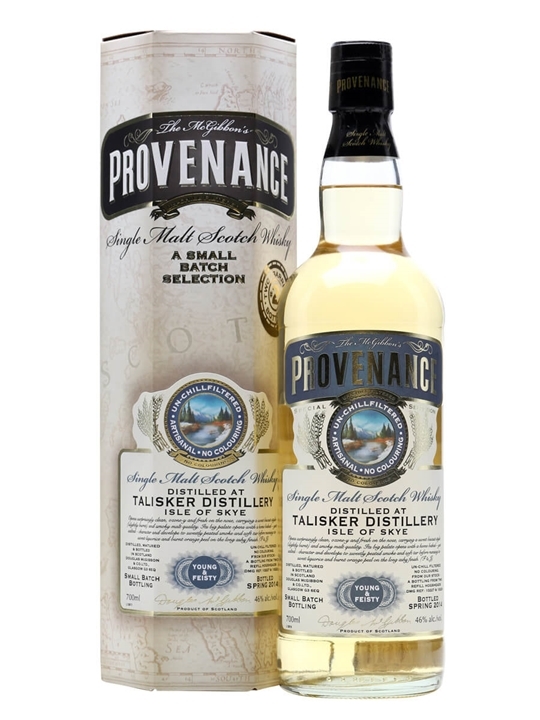 70cl / 46% / McGibbon’s – A non age statement independent bottling of Talisker from McGibbon’s as part of their Provenance series of bottlings. This carries the ‘Young & Feisty’ name and has been bottled at 46% so as not to be too overpowering.